For the third consecutive year, India is likely to have normal monsoon rains, government weather forecaster Indian Meteorology Department (IMD) and private player Skymet have stated. For the third consecutive year, India is likely to have normal monsoon rains, government weather forecaster Indian Meteorology Department (IMD) and private player Skymet have stated. While IMD says that the seasonal rainfall is likely to be 97 percent of the LPA or Long Period Average of the quantum of rainfall between 1951 - 2000, Skymet is more bullish and predicts 100 per cent rainfall of the LTA during the June-September rainy season this year. Both agencies factor in a model error of plus and minus 5 per cent. The early signals bring in the hope of another year of bumper harvest for farmers. While adequate supply of agriculture produce will keep food inflation under check, the government will face a daunting task of ensuring farmers a fair and remunerative price for their produce. A normal monsoon means a strong possibility of India's food grain production surpassing this year's estimated record high of 277.49 tonnes. 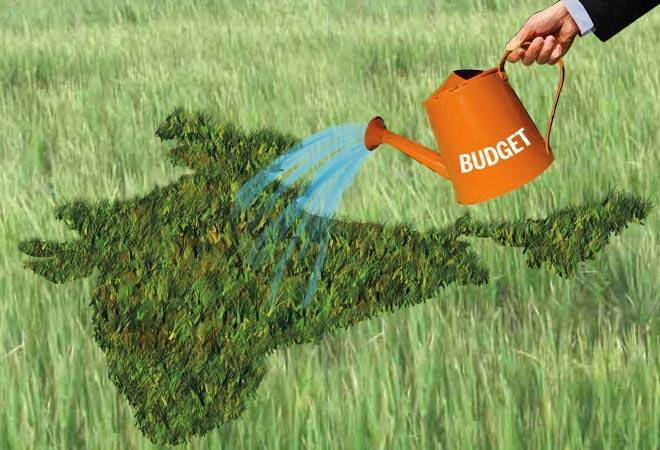 The recent Union Budget has promised minimum support price (MSP) for all the monsoon crops this year. Over 60 percent of India's population is dependent on agriculture, which contributes to close to 20 percent of the country's GDP. "There is a 42 percent chance of rainfall being normal and a 12 percent chance of it being above normal this year", K. J. Ramesh, director general, IMD said. The department also forecast a 30 percent chance of below normal monsoon and 14 percent chance of deficient rainfall, though weather scientists give more weightage to the positive predictions. The LPA of the season rainfall over the country as a whole for the period 1951-2000 is 89 cm. Weather forecasters consider 96 - 104 percent of rainfall as normal. Private weather forecaster Skymet, which predicted a 100 percent LTA for the season, says that the rainfall may not be uniform across geographies. According to Skymet, the chances of normal monsoon is 55 per cent, while that of above normal is 20 per cent. It put the probability of below normal rainfall at 20 per cent of the LTA. In terms of geographical risk, Skymet expects that Peninsular India along with major portion of Northeast India is likely to be at higher risk of being rain deficient throughout the season. It says that July and August may see comparatively lesser rainfall. Normal rainfall is predicted for states like Bihar, Odisha, Jharkhand and West Bengal throughout the season. "Devolving La Nina and gradual warming of Pacific is ruling out the possibility of excess rains. Nevertheless, Nino index and neutral IOD may not have any adverse impact on the monsoon performance and thus, monsoon 2018 is likely to be normal", says Jatin Singh, CEO, Skymet. Meanwhile, IMD will provide an update on its forecast in early June with details of monthly rainfall predictions for the country as a whole and specific inputs for each of the four geographical regions.